Middle Georgia State University now offers a certificate in European Union Studies, ideal for professionals who work in international relations and business and for students interested in graduate school or further studies in world affairs. The certificate in European Union Studies is operated under the supervision of the European Council of the University System of Georgia. 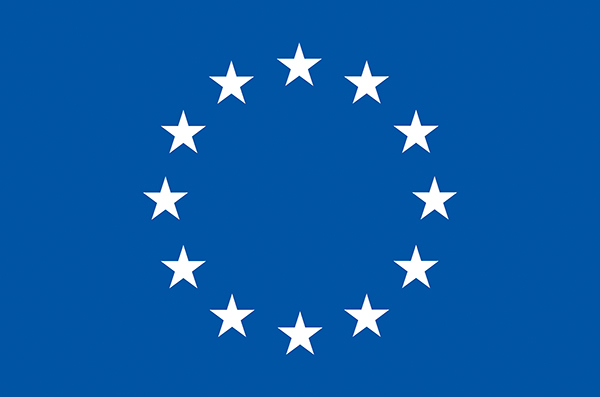 Students earn the certificate by completing five courses (15 credits) focused on the history, institutions, policies and current issues of the European Union, which is an economic and political union of 28 nations. The EU is the largest international investor in Georgia, accounting for 61 percent of the total, so it represents an important area of study in the state. Two Middle Georgia State (MGA) faculty teach in the certificate program: Dr. Christopher Lawrence, assistant professor of Political Science and assistant chair of the Department of History and Political Science, and Dr. Javan Frazier, associate professor of History. "The European Union is the biggest trading bloc in the world and an important political and economic partner of the United States," Lawrence said. "Europe is also facing a lot of challenges, like immigration, high unemployment, rising nationalist sentiment and fundamental disagreements about who should hold political power. By learning about Europe students can also learn more about the common challenges faced by America and Europe in an increasingly complex world." The program - which is fully online - is open to all institutions and students of the University System of Georgia, as well as to professionals who already have an undergraduate degree. All courses in the certificate program count toward Middle Georgia State's bachelor's degree in History. Courses include “Introduction to the European Union," "EU Science and Technology Policy," and "US-EU Relations." "As part of the certificate students can receive also credit and certification for their study abroad experiences, foreign language study and collaborative research with faculty," Lawrence said. For more information about pursuing the EU certificate through Middle Georgia State, contact Dr. Laura Thomason, director of International Programs, Office of International Programs, at 478-471-5765 or laura.thomason@mga.edu. Additional information is at www.eustudiesprogram.org. MGA admissions info is at www.mga.edu/why/.